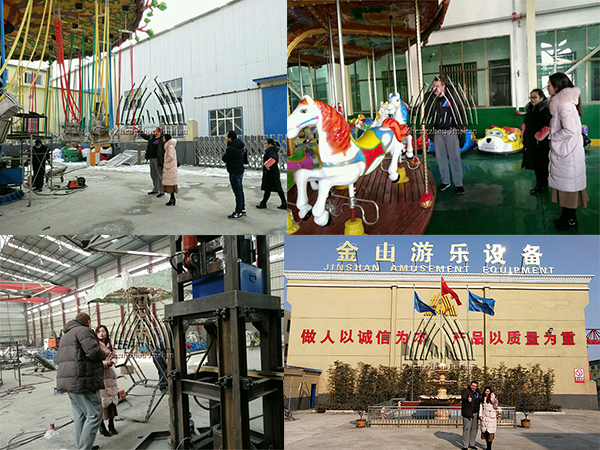 Yesterday, our customer,who came from Ukraine, visited our factory for carousel. 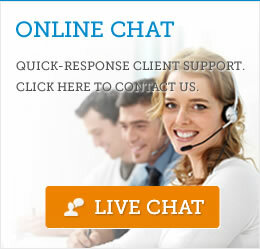 He checked carousel ride and some amusement rides in our showroom. Depending on his actual requirements, we discussed more technology questions and details.Then he visited all workshop of our factory.